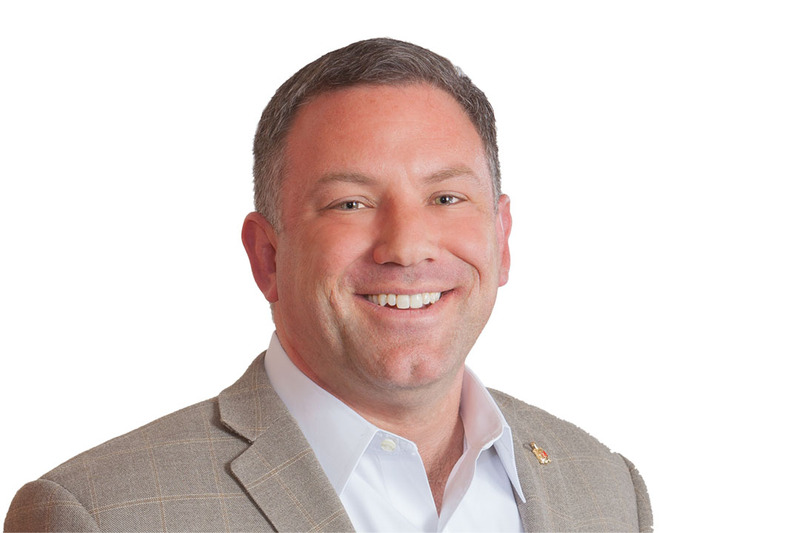 Ken is the President of Margrave Strategies, an innovative strategic consulting firm that provides a comprehensive array of economic development, planning, and visioning services to institutions, businesses, and other groups throughout Maryland and the Mid-Atlantic. The firm’s principle initial client is the University of Maryland College Park Foundation, where Ulman serves as Chief Strategy Officer for Economic Development. Ulman previously served two terms as Howard County Executive, where he earned a reputation for a leadership style that blends innovation and common sense, with a goal of providing the most efficient and effective government services possible. During his time in public office, Ulman took Maryland’s sixth-largest jurisdiction to new heights in education, healthcare, environmental protection, and economic development. Under Ken’s leadership, Howard County became one of the first communities in the nation to offer affordable access to healthcare for uninsured residents, through the Healthy Howard Access Plan. He launched the largest food-scrap composting program in the state, created Maryland’s first Office of Environmental Sustainability, and placed Howard County at the forefront of the cyber-security industry and 3D manufacturing. Ken has won numerous awards, and was named a Tech Titan by Washington Magazine, a Top 25 Doer, Dreamer, and Driver by Government Technology Magazine and a Regional Visionary by the Greater Baltimore Committee for his leadership to bring broadband technology to Maryland, enabling the state to become one of the most wired in the country. Ken served as president of the Maryland Association of Counties and as a chairman of the Baltimore Metropolitan Council, taking leadership roles in transportation, healthcare, and fiscal affairs throughout Central Maryland.